Risk management is too often treated as a reactive process. This Compliance and Project Risk Management course will work delegates through the proactive approach to both sides of risk: threats and opportunities. The approach is based on a clear understanding of both qualitative and quantitative approaches to risk management and compliance. This is a PMP Certification training and maintenance course. This course is ideal for delegates aiming to acquire PDUs towards earning a PMP certification or renewing their existing PMP certification. 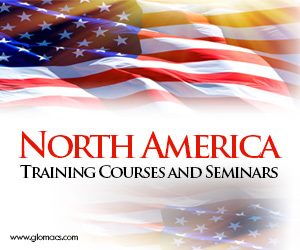 Delegates will earn ten (10) PDUs from attending this course. The course is also ideal for project managers and anyone seeking to update or upgrade their knowledge of project management.